It’s never too late to change your life for the better. Turn Your Health Care into Self Care, presented by the Back to Health Institute, is a program designed to help you become accountable for a positive lifestyle change. You’ll gain the knowledge to attain a life free of health-related problems, getting rid of chronic diseases and disorders. Learn how to live, eat, and move right. These programs can increase your performance and productivity. Enjoy an abundant life you never knew existed. There are wrong and right ways to move a patient without harming them, or yourself. Available on blu-ray disc, these are lessons on correctly moving those who need assistance. Assessing the needs of those who require more than basic assistance. 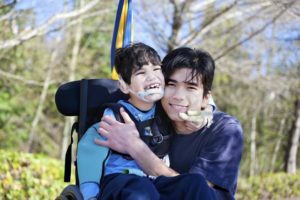 The “how-to” and “how-not-to,” instructions and tips on how to help those with special healthcare needs. Assessing the needs of those who require more than basic assistance. 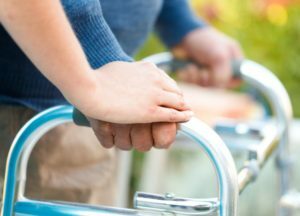 How to help the homebound or those who require home health care/assistance. Help the patient while staying safe on the job. 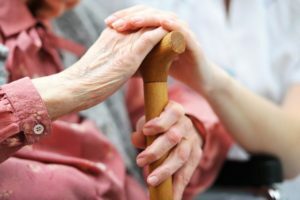 The “how-to” and “how-not-to,” instructions and tips on how to help those with special home restricting healthcare needs.